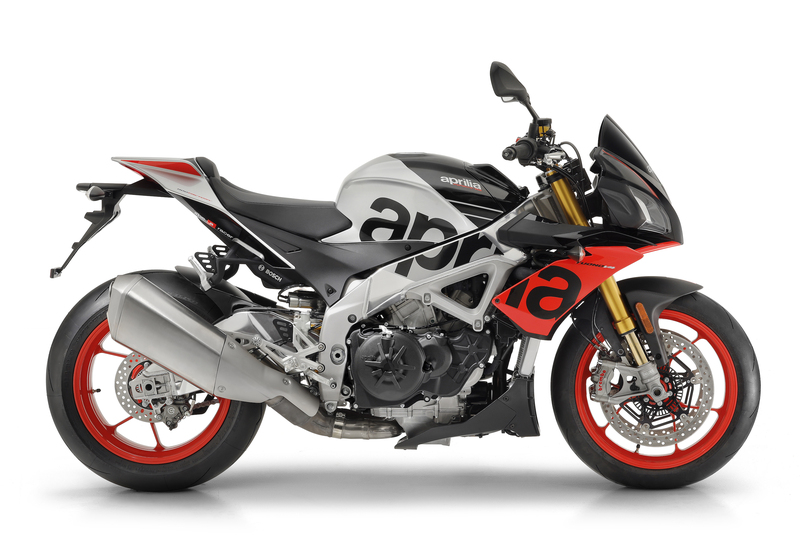 Aprilia’s 175BHP 1100cc Tuono V4 is probably firmly in Superbike’s top 3 bikes ever. It’s a complete psycho of a bike, and it’s unlike most other naked sports bikes because rather than being designed from the ground up to be a road bike (like, say, KTM’s 1290 Super Duke, or Triumph’s 1050 Speed Triple), it started life as a superbike and was then transformed into a road bike… and that makes all the difference. Anyway, for 2019 it’s gaining Ohlins Semi Active suspension. 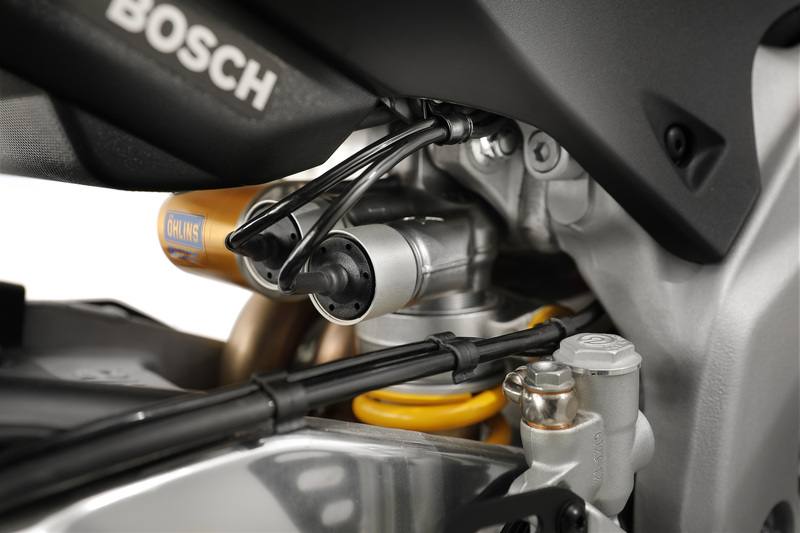 The Smart EC 2.0 kit works on both the forks and rear shock in two modes: semi-active or manual. In semi-active mode it’ll use data from the ECU (brakes, lean angle, throttle, and the suspension itself) to constantly adjust itself on the fly to your riding style and the road surface conditions. Flick it into manual and that goes away, leaving you with the choice of track, road or sport. It also fiddles with the steering damper, too, and it’s all controlled via the snazzy TFT screen and controls on the handlebars. Fork travel has increased from the 2018 model from 117 to 125mm, and the shock is now lighter too. The rest remains unchanged, and that means via Aprilia’s APRC system you’re getting everything under the sun: traction control, wheelie control, cornering ABS, pit-lane limiter, cruise control, power modes and a partridge in a pear tree. We simply can’t wait to ride it. Pricing TBC.